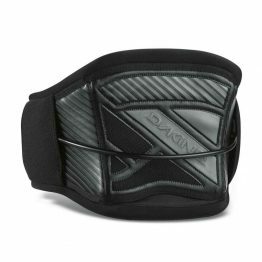 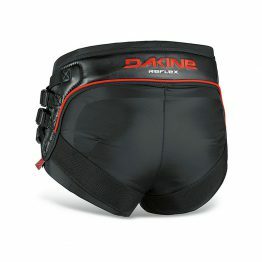 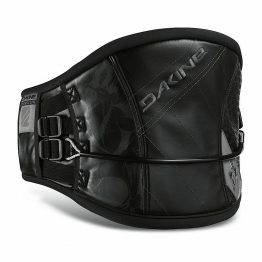 Dakine XT Seat windsurf harness is a fully built-out go-to seat harness. 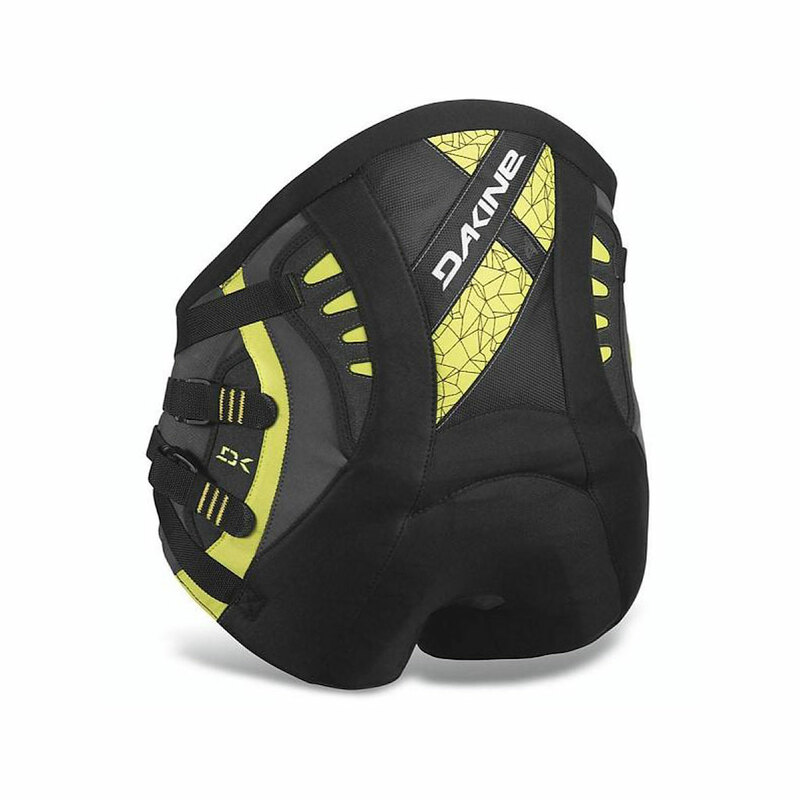 Seat harness features a pre-curved inner support structure with featherweight ES foam molded lumbar pad offering plenty of back support and performance. 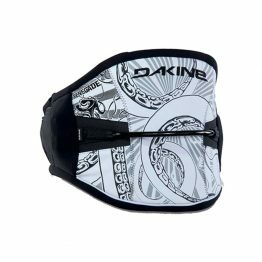 XT Seat is loaded with features including an 8-point load dispersion system, comfortable leg cinch straps and the easy-in easy-out push button windsurf spreader bar with added padding for long days out on the water.